So you’ve decided you want to learn more about your family… beyond grandma’s boring stories. You want to discover where your ancestors came from, how they migrated around the world over the years, and why your eyes are blue. 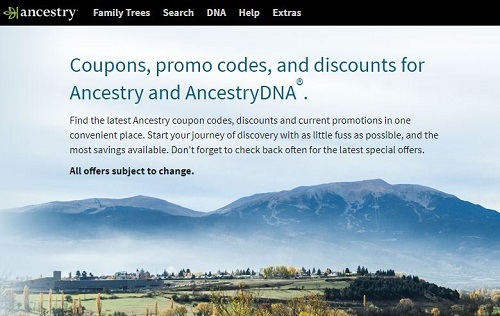 Or, maybe you want to build-out your family tree by finding more distant cousins and relatives you never knew you had. If this describes you, then buying an ancestry DNA test is a great next step. You’ll learn all of these things and more. MyHeritage is an Israeli-based company established in 2003 and one of the largest genealogy research websites in the world. 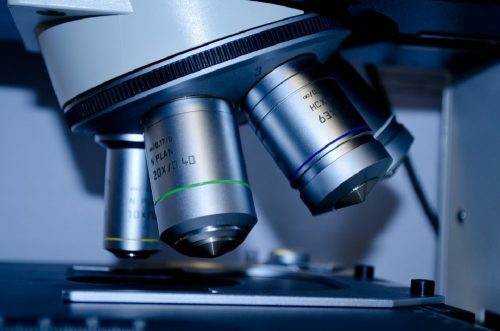 For most of the company’s lifetime, their focus has been on collecting genealogical and historical records – marriage certificates, photos, census reports, newspapers, etc. – into a searchable database. So far, MyHeritage has billions of records, 99 million users worldwide and 43 million family trees. 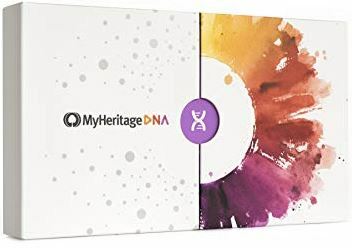 In 2016 they launched MyHeritage DNA, giving amateur genealogists a powerful new way to connect with family members and research their roots.